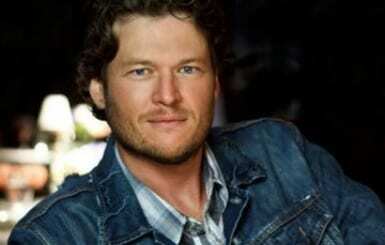 Blake Shelton, who was previously confirmed as a host for the upcoming Academy of Country Music Awards, has a new co-host for this year’s awards show, and the Academy of Country Music has kicked off a “Tweet to Unlock” campaign to reveal Shelton’s mystery awards show partner and the date of the 2013 ACM Awards. Once the campaign reaches 25,000 tweets, the new co-host and air date will be revealed. To take part in the campaign, visit acmcountry.com. The 48th Annual Academy of Country Music Awards will air on CBS. Last year, Shelton co-hosted with longtime ACM host Reba McEntire, who will not be returning as a co-host for 2013.